Today there is a much needed focus on old vines in the South African wine industry and dynamic visionaries like viticulturist Rosa Kruger have been instrumental in creating an identity for South African wines based on bush vine Chenin Blanc particularly. Despite the fact that Chenin Blanc is very closely related to the local industry, it was already growing for ages in the Loire valley before making its way to the southern tip of Africa in the 17th century. Pinotage on the other hand is much younger than Chenin Blanc, but was born and bred right here between our mountains and under our sunny skies. Cecilia Pinotage is made from one of only a few bush vine vineyards in the West Coast region of South Africa. 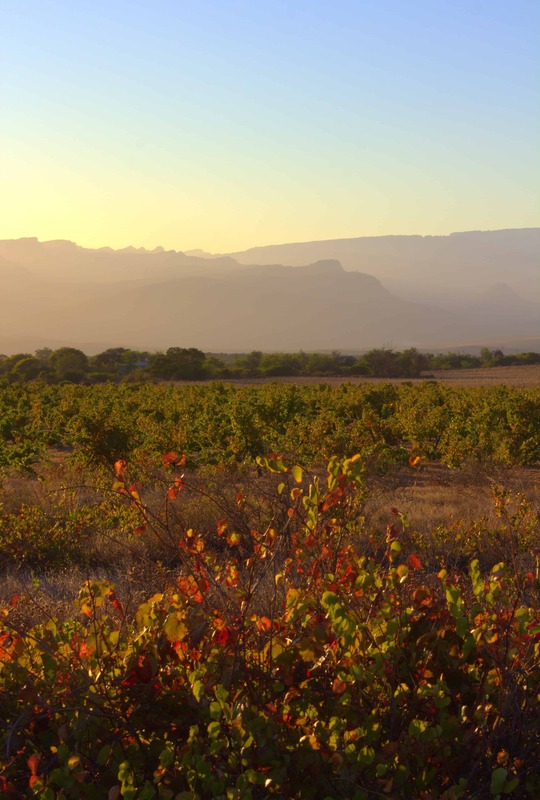 Growing in the hills between Clanwilliam and the Altlantic ocean, at an altitude of approximately 400 meters, these old vines have learned to cope without irrigation by balancing themselves to only produce a small quantity of bunches per vine. It is this wisdom, acquired over time, that delivers a wine with immense subtlety, identity and power. The Pinotage is hand harvested in small lug boxes and crushed into large open top barrels where regular punch-downs are done. A small percentage of the berries remain in tact. Additions are limited to a minimum and native yeasts conduct the fermentation at a gentle pace. 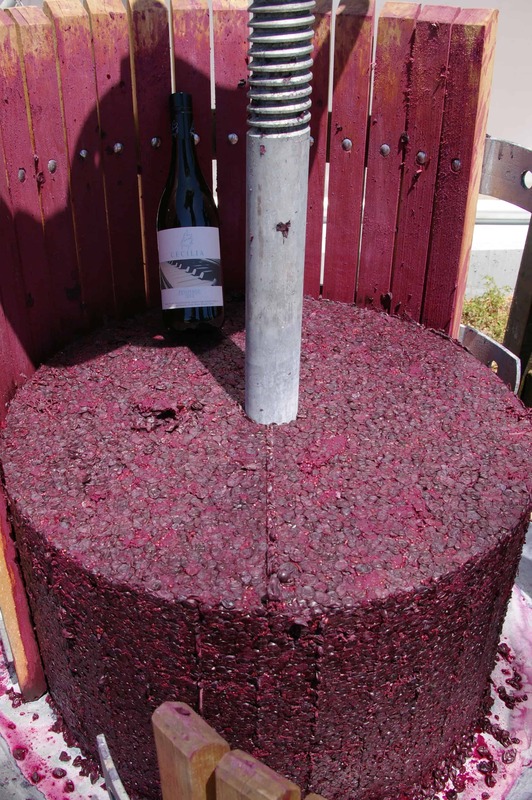 After fermentation the skins are gently pressed with a basket press and the wine is siphoned into inert barrels where it rests and develops for 15 to 18 months before bottling. The wine has a medium deep core with a vibrant cherry red hue, typical of Pinotage. Fresh nuances of red currant and dark plum on the nose and fine, ripe tannins combine in a balanced, concentrated wine with a lingering finish. The subtle power of the wine, without being aggressive at all, is one of the things I love most about it.